The Providence Rider is returning to print! Subterranean Press has announced that they are reprinting The Providence Rider in trade hardcover! Copies have been scarce lately and command high prices, so this reprint, along with their recent reprint of Mister Slaughter, is very welcome! Copies are expected to ship in April 2019. 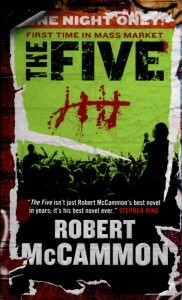 We’re happy to report that Robert McCammon’s The Providence Rider is returning to the world with a small trade hardcover reprint. We’ve seen copies of this entry in Matthew Corbett’s adventures climb in price on the secondary market, and wanted to offer a bit more reasonably priced alternative. 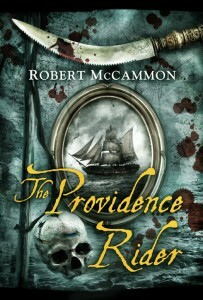 The Providence Rider remains my favorite of the Corbett novels, as McCammon gathers an extensive cast of cutthroats and bad-doers under one roof, then drops Matthew right in the middle. The Providence Rider is the fourth standalone installment in the extraordinary series of historical thrillers featuring Matthew Corbett, professional problem solver. The narrative begins in the winter of 1703, with Matthew still haunted by his lethal encounter with notorious mass murderer Tyranthus Slaughter. 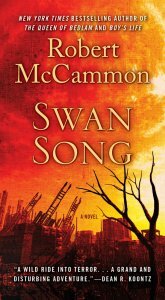 When an unexplained series of explosions rocks his Manhattan neighborhood, Matthew finds himself forced to confront a new and unexpected problem. Someone is trying-and trying very hard-to get his attention. That someone is a shadowy figure from out of Matthew’s past: the elusive Professor Fell. The professor, it turns out, has a problem of his own, one that requires the exclusive services of Matthew Corbett. The ensuing narrative moves swiftly and gracefully from the emerging metropolis of New York City to Pendulum Island in the remote Bermudas. In the course of his journey, Matthew encounters a truly Dickensian assortment of memorable, often grotesque, antagonists. These include Sirki, the giant, deceptively soft-spoken East Indian killer, Dr. Jonathan Gentry, an expert in exotic potions with a substance abuse problem of his own, the beautiful but murderous Aria Chillany, and, of course, the master manipulator and “Emperor of Crime” on two continents, Professor Fell himself. 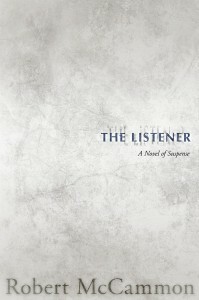 The result is both an exquisitely constructed novel of suspense and a meticulous recreation of a bygone era. 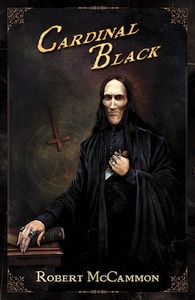 Cardinal Black audiobook pre-orders Cardinal Black ebook pre-orders are now live!